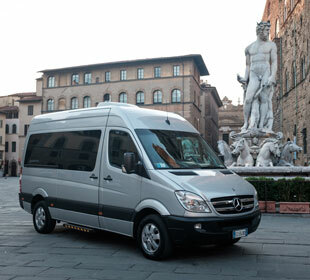 Are you looking for a luxury car hire with driver in Tuscany? 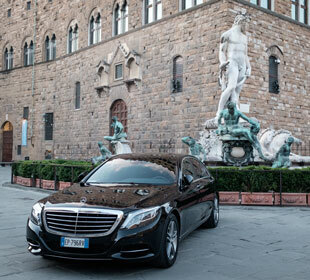 Mercedes S-class is definitely the car that will meet your desires, turning a transfer to Florence (or any other city) in a luxurious little trip. In this luxury vehicle is the back seat to play the main part. The sofa wraps as cozy armchair at home (if not better) leaving room to stretch your legs, giving strong feelings of comfort. The adjustments are electric, you will find arm-rests, tables, curtains and a vast multitude of options. Turn your car hire with driver in Tuscany in a dreamlike experience, live the emotion of the complete refinement, this car is perfect for medium and long transfers, for weddings and gala dinners, events or personal taxi. On board you will find only professional English speaking drivers. 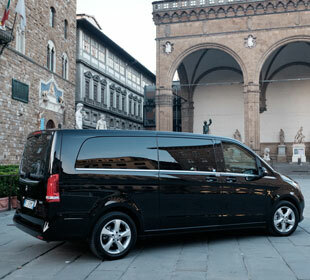 The chauffeur service that Coave Luxury Travel Service imagines and proposes is designed in order to suit each client. This is the reason why we ask you to contact us by email (or directly to the desk of Florence Amerigo Vespucci) in case of needs not enunciated on the website. 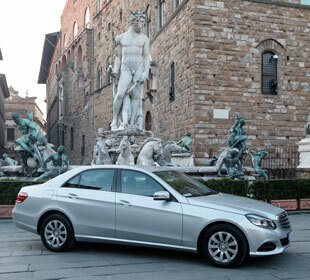 Choose the car that suits you and book a prestigious rental.